Los Angeles : You all must have some fascination towards Tony Stark's Jarvis in the Iron Man films. And, if you thought that getting such Artificial Intelligence was Mission Impossible then don’t worry. Our very own Facebook CEO and founder Mark Zuckerberg has accomplished the task. 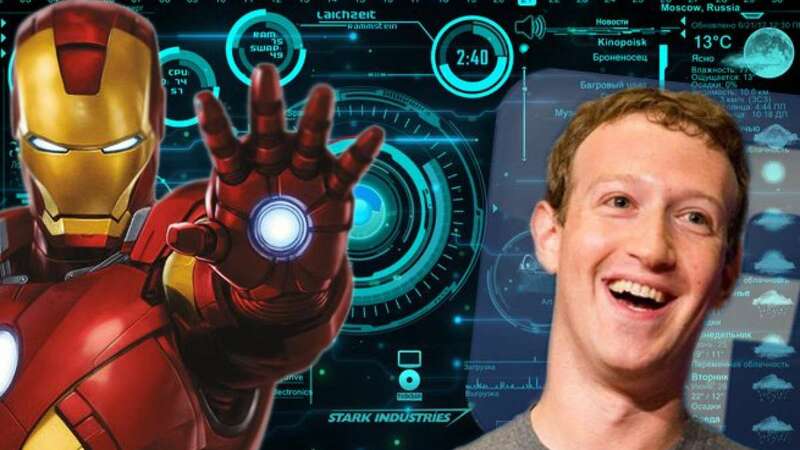 The Facebook owner had earlier revealed that his resolution in 2016 will be to create a home AI butler based on Tony Stark's Jarvis. On Monday he announced that he has one of his own- one that not only can control his home, but can also entertain his daughter Max, and even fire him a trademark grey t-shirt. Informing his fans, Zuckerberg in a video revealed that he has also persuaded Morgan Freeman to voice the AI - while Arnold Schwarzenegger failed for being too scary. Zuckerberg also agrees that he and his wife Priscilla don't always see eye to eye on the AI - and that she was unable to use it at first. To create the AI, Zuckerberg was able to use Facebook's internal tools. The system is modelled on the J.A.R.V.I.S. stands for (Just A Rather Very Intelligent System) system used by Tony Stark in the Iron Man films.